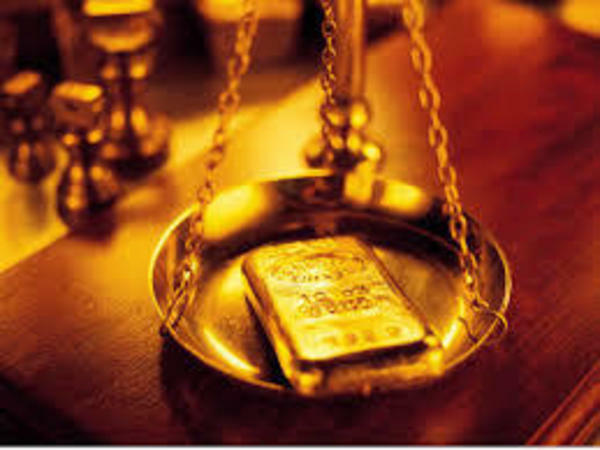 Markets today cheered the government's determined push towards reforms, particularly FDI in multi-brand retail. 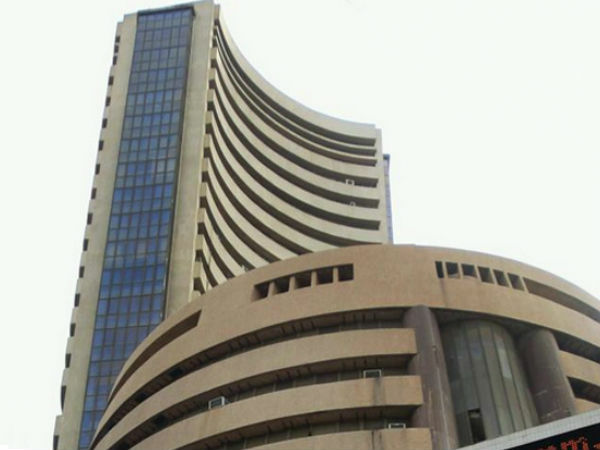 The Sensex surged more than 156 points, while the Nifty gained 55 points at 9.20 am IST. Among the major gainers in trade today were the metal and banking stocks, which surged on hopes of better economic prospects, following a spate of reform measures. Shares of banking stocks like ICICI Bank was up more than 3.50%, while State Bank of India rallied 3.76% and Axis Bank gained more than 4%. Metals stocks too joined the party with Tata Steel gaining more than 2% and Sterlite jumping more than 3%. Among the losers in early trade were the technology basket with Tata Consultancy losing 2% and Infosys down 1.32%, as the rupee continued to gain. 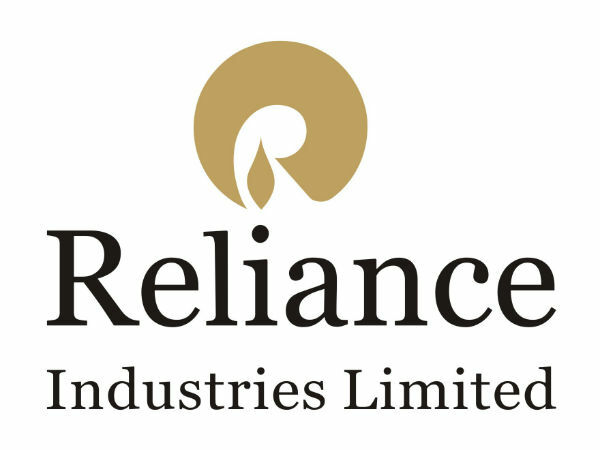 Heavyweight Reliance Industries jumped 2.82%. Shares of aviation companies were in the limelight today following the government's decision to allow FDI in the aviation sector. Spice Jet rallied more than 14%, while Kingfisher Airlines jumped more than 20%. Retail stocks too rose today after the government allowed FDI in multi-brand retail. The government's initiatives on reforms has saw the markets jump almost 4% in two trading sessions. All eyes are now on the Reserve Bank of India to see if it would ease repo rates. The RBI is likely to announce its monetary policy review later in the day.